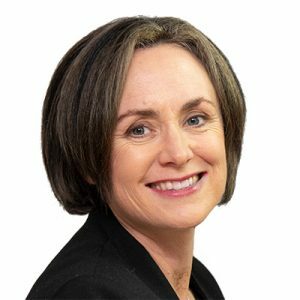 Contented Video is owned by Anna Ferguson who has an established history of looking after customer needs in the online world. Spurred on by her experience editing videos for the Victorian State Government, she completed a documentary film making course at RMIT under the tutelage of Nick Moore, and has since produced a wide range of video forms from one minute construction time-lapses through to two hour multi-camera live arts spectacles. An active member of The Australian Cinematography Society , she shoots video using Panasonic Lumix mirrorless cameras which allow her to produce videos in extremely low light conditions and create a filmic feel to the end product. She also carries a wide of range of kit with her when she films from Steadicam to drone to GoPro so her videos include a large assortment of angles and motion for visual interest. All of her videos are produced using the Adobe Creative Cloud suite of programs for a custom-made and professional result including bespoke, brand specific motion graphics and animation. Anna has been providing her video and content editing technical expertise specifically to businesses based in the Wimmera region with a special focus on businesses requiring online video content be it an embedded “Meet The Team” for the website or a fun teaser for the Facebook page. And if your business website needs a freshen up, your Facebook, Instagram or other social media channel is non-existent she is happy to help create these for you too. For “Your Message in Motion” please contact Anna now.